1. a letter pinata. because i'm turning 27... so, yeah. 2. the best wall i've ever seen. 3. 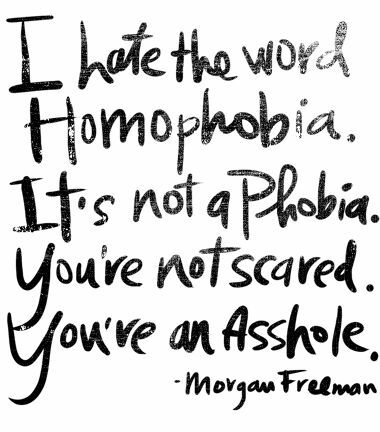 Morgan Freeman is awesome. 5. perfect Kate Spade dresses. 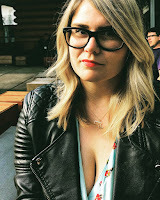 6. half pink glasses. wow. i love them! 8. i would die for some light like that in my room. imagine during a rain storm! 9. this is something i need to hear. 10. i'm ready for summertime!